Throw out your old bows and arrows, you won’t need them anymore! 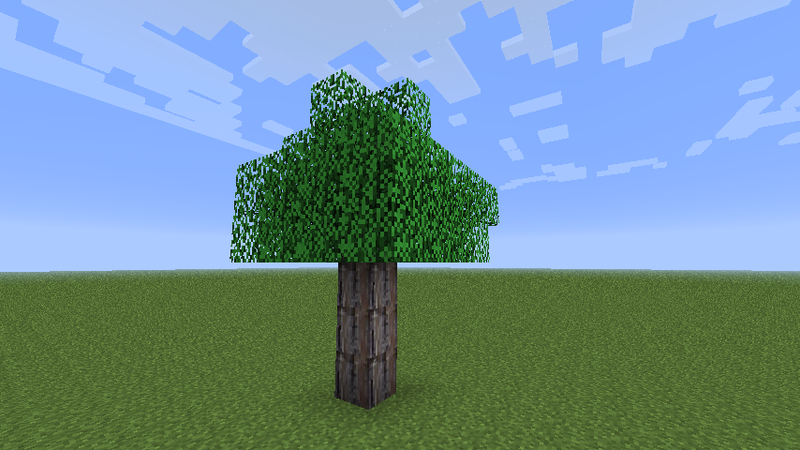 Arrows Plus overhauls archery in Minecraft. 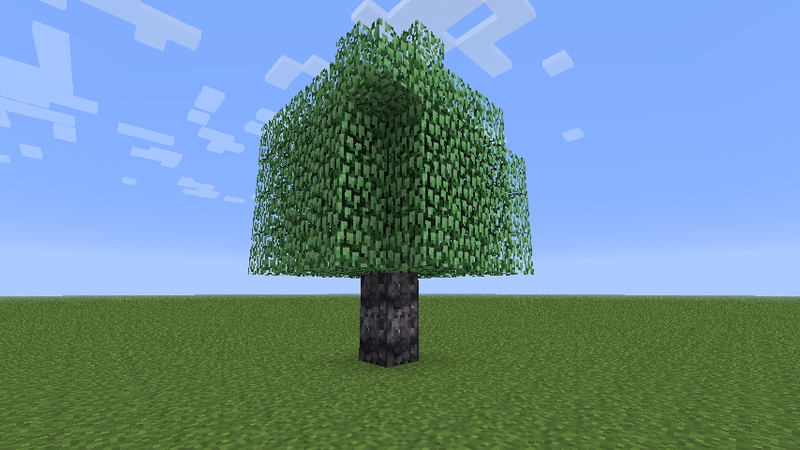 12 new, rare trees that can be used to create powerful bows and arrows. Each bow and each arrow has its own special effect! Mix and match to see what you get! Old archery system has been thrown out. Your aim is no longer perfect and arrows can be affected by wind. Craft better bows to counter this! RPG-style woodcutting experience. 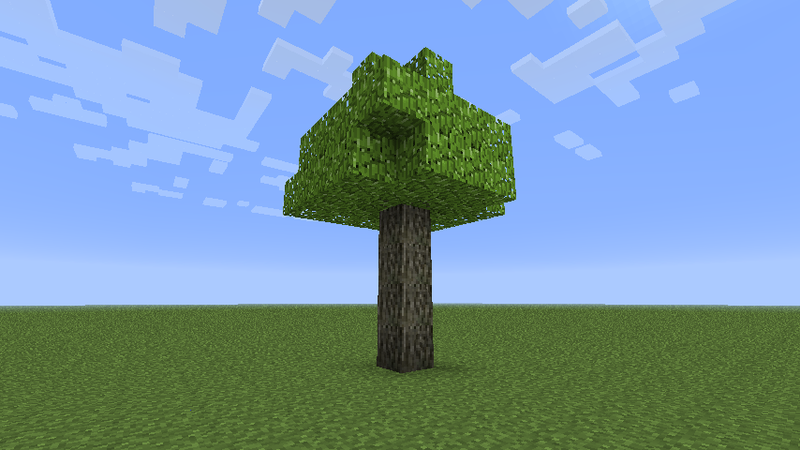 You can’t cut down and use a powerful tree if your level is too low. Arrows are made using iron shards (4 per iron ingot) instead of flint. Much more convenient. Open source & fully documented to assist those who want to make their own mods. First, know that regular bows will not shoot Arrows Plus arrows, and Arrows Plus bows will not shoot regular arrows. You should start a new world. 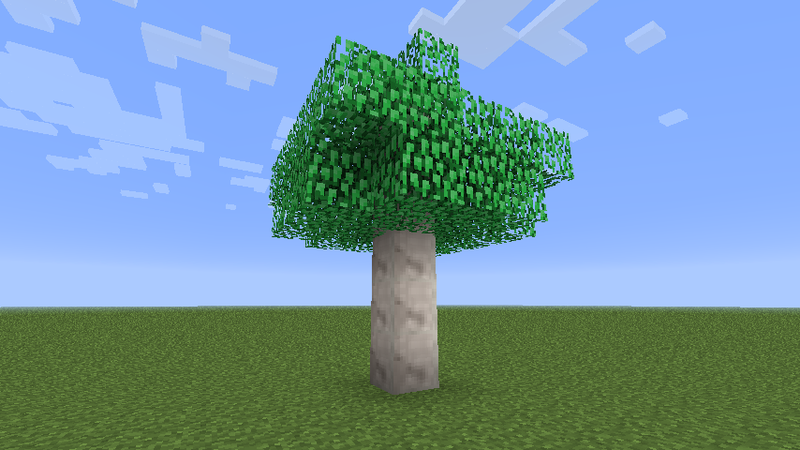 If you play on an existing world, then it may be difficult for you to find the trees, which set the features of the mod in motion. 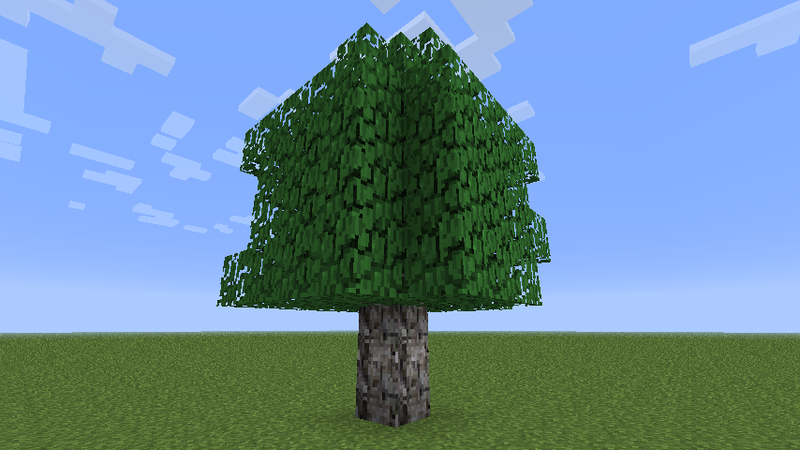 Arrows Plus adds 12 different trees which spawn rarely in different biomes. Open the to see their information. Aspen Tree. Requires Lvl. 0 woodcutting. Spawns in Forest, Forest Hills, Ocean (Islands), Taiga, Taiga Hills, Ice Plains, and Ice Mountains biomes. Usually quite tall with thick leaves. 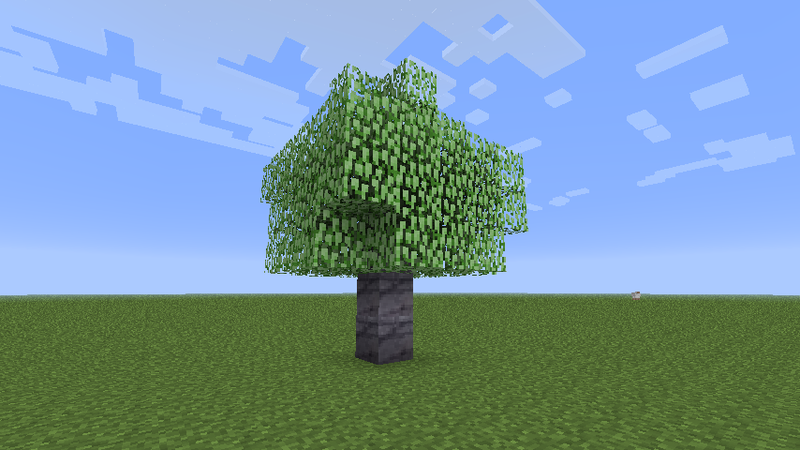 Cottonwood Tree. Requires Lvl. 0 woodcutting. Spawns in Forest, Forest Hills, Ocean (Islands), and Swampland biomes. Very green leaves, colorful bark. Alder Tree. Requires Lvl. 10 woodcutting. Spawns in Forest, Forest Hills, and Ocean biomes (Islands). Light green leaves with gray bark. Sycamore Tree. Requires Lvl. 20 woodcutting. Spawns in Forest, Forest Hills, Ocean (Islands), and Swampland biomes. Usually very tall with greenish bark. Maple Tree. Requires Lvl. 20 woodcutting. Spawns in Forest, Forest Hills, Ocean (Islands), Taiga, Taiga Hills, Ice Plains, and Ice Mountains biomes. This tree has two types: Hard Maple and Soft Maple. Hard maple’s wood is darker and stronger than soft maple’s. Soft maple is not recommended for crafting arrows or bows. Gum Tree. Requires Lvl. 30 woodcutting. Spawns in Forest, Forest Hills, and Ocean biomes (Islands). Usually short. 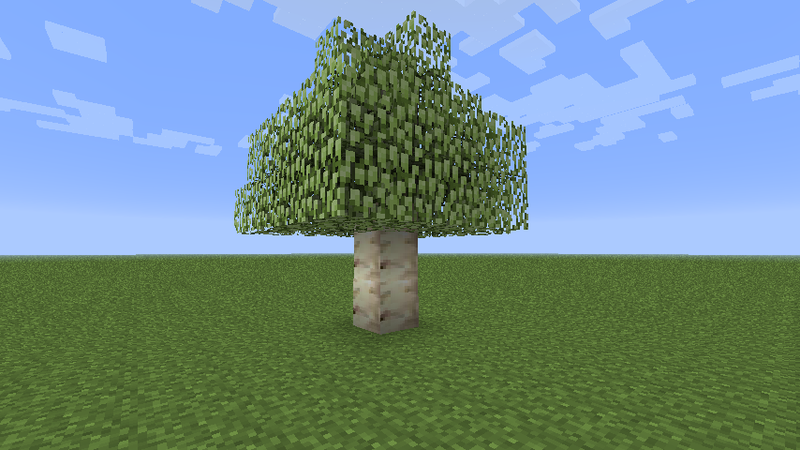 Bark is similar to birch. Ash Tree. Requires Lvl. 50 woodcutting. Spawns in Forest, Forest Hills, Ocean (Islands), and Swampland biomes. Beech Tree. Requires Lvl. 60 woodcutting. Spawns in Taiga, Taiga Hills, Ice Plains, and Ice Mountains biomes. Smooth white bark with bright leaves. Hickory Tree. Requires Lvl. 80 woodcutting. Spawns in swampland biome only. Has rough bark and thick leaves. 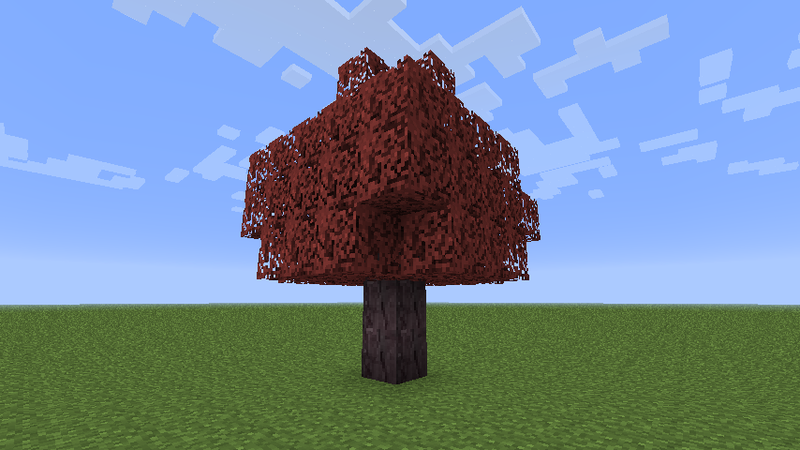 Mahogany Tree. Requires Lvl. 90 woodcutting. Spawns in Swampland, Taiga, Taiga Hills, Ice Plains, and Ice Mountains biomes. Sypherus Tree. Requires Lvl. 100 woodcutting. Spawns in Jungle biome only. Usually extremely short. 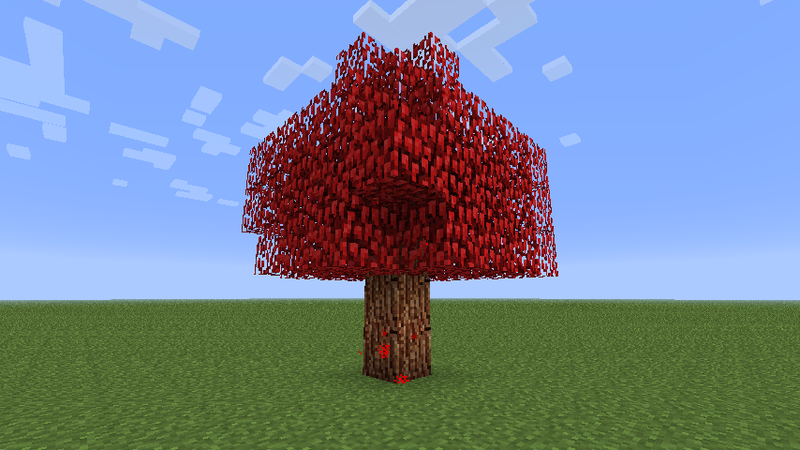 Once you’ve cut down an Arrows Plus tree, head over to the crafting table and make the logs into sticks. From here, you can either make bows or arrows with them. 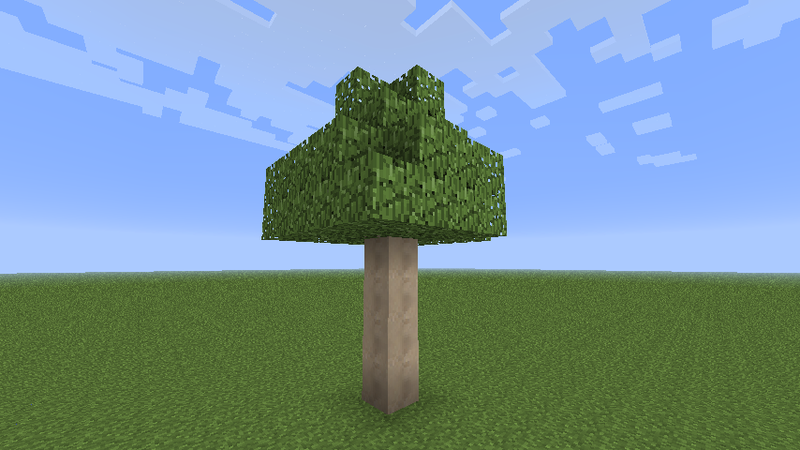 To make bows: Use the exact same recipe as regular Minecraft bows, except, of course, replace regular sticks with the sticks you’ve gotten from the Arrows Plus tree. To make arrows: Arrows Plus arrows use the same “shape” recipe as regular arrows, but they use iron shards instead of flint for the arrowhead and of course Arrows Plus sticks instead of regular sticks. Try them out! Be ready for the new shooting system. 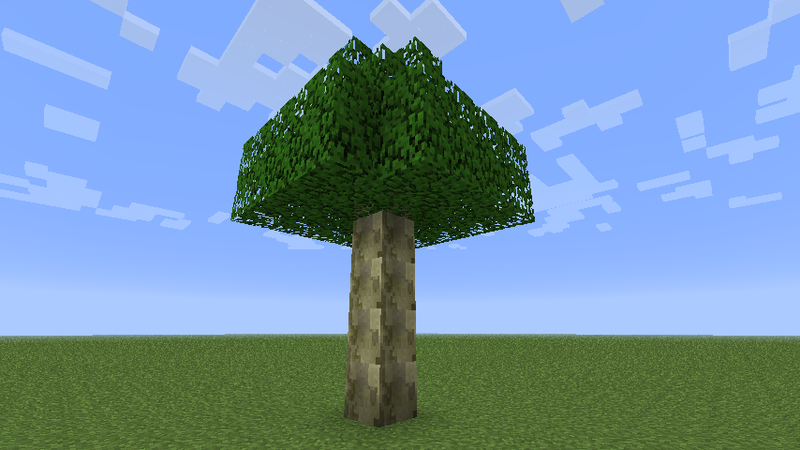 It is very different from regular Minecraft. You are automatically put into “smooth camera” mode for fine-tuning your shot. You will no longer zoom in slightly when drawing the bow string back. Your crosshair will shake depending on how stable your bow is. Once you fire, your arrow could be affected by wind. You may find it difficult to hit far off targets with slow arrows. Craft faster ones! All bows and arrows have special attributes which can affect their charge-up time, speed, damage, etc. Now that there are 12 different types of arrows, how do you decide which one you want to shoot? You can equip a stack of arrows by selecting them and right clicking them. Your bow will now use those arrows until there are no more, after which it will automatically begin to use the most powerful arrows (damage-wise). If you do not equip arrows, the bow will automatically fire the arrow that does the most damage!!! You can unequip a stack of arrows by right clicking on them again, or right clicking another stack of arrows. Start the new Minecraft launcher, switch your profile to “Forge,” and run the game. Go to your Start Menu, type %APPDATA%, and press enter. In the new window, open the .minecraft folder. Download the latest version of Arrows Plus. Place the file you dowloaded into the mods folder. Run the game and enjoy! Arrows Plus should be listed under the Mods menu.